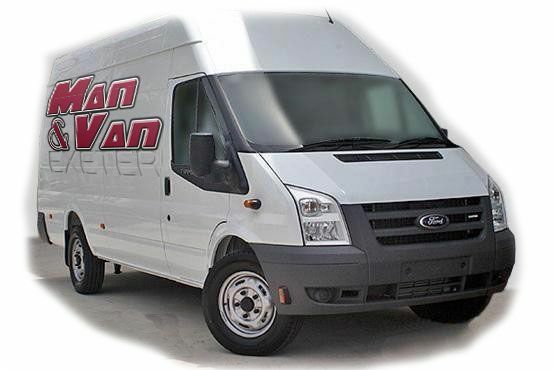 Man and van providers offer services like house removals, delivery, collection, handyman, storage, packing and rental vans. They ensure complete safety of your household items and work very responsibly. Teams of expert movers are self-motivated and focused. All members are highly trained and know their job very well. Removals companies only send only those, who have extensive experience in this work and are responsible. They are perfect planners and carry out the moving job efficiently. They can take decisions quickly and manage really well in case of an emergency. They perform all tasks nicely to make sure you get the best experience ever. When you contact a removals company for your house removal, they take the entire responsibility on their shoulders and complete the task on their own. They never ask for any help from the client. They do all steps one by one. These include packing, loading, moving and unloading in the new location. Whether you want to shift office, home, apartment, condo, guest house, hostel, hotel or any other area; Man And Van services are here to make this hectic task easier and hassle-free. We are versatile and offer a man and van for any type of commercial or residential moving. You can always rely on them. The best quality of the service is that we move all items carefully without causing any damage or breakage. They also never leave anything behind. Checklists enable us to carry everything in the van. Most of the removals companies offer good customer sercice. When clients contact them, they greet them cheerfully and talk in welcoming tones. 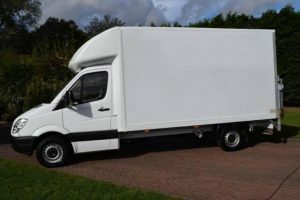 Man and Van Removals Services work quick and fast. While they are packing your stuff, you can say goodbye to your neighbors and inform them about your departure. By the time, you are done with all that, your luggage will be loaded in the van and ready to be moved to the new location. Removal vans are spacious to hold large items like furniture pieces and electronics. These are absolutely safe in the vehicle. There is no chance of dropping and slipping down from the vehicle. These are carried smoothly and fast in the van. Man and Van Removal companies bring all the tools and gadgets to do the task of house removal efficiently. These are really important and working properly without them is not possible. We have the latest devices too that make this job easier and painless.